For the third consecutive year, Masterpak will exhibit at FRUIT LOGISTICA 2013 to stay abreast with state-of-the-art market and industry trends in the fresh produce sector. 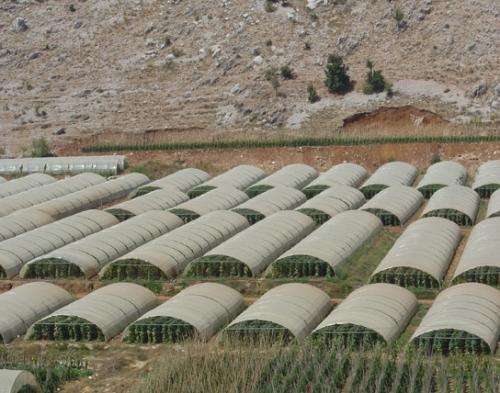 Masterpak, Lebanese polyethylene (PE) film manufacturer, will display horticultural and agricultural plastic films at FRUIT LOGISTICA 2013, Booth B-13, Hall 8.2. The world’s leading fresh produce trade fair will take place at Messe Berlin in Berlin, Germany, on 6 – 8 February 2013. 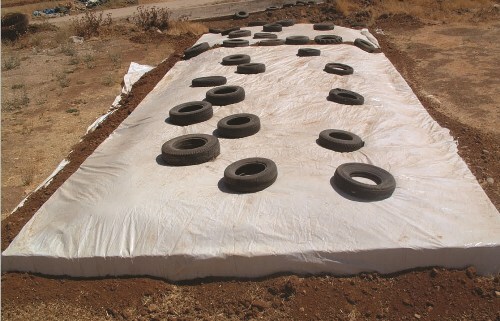 The polyethylene (PE) film manufacturer will showcase greenhouse covers, soil disinfection films, and silage covers. Masterpak will reinforce existing agricultural customer relationships in Europe through Sanita UK, UK-based sister company serving as a hub into the European market for INDEVCO plastic, paper, and corrugated packaging manufacturing companies. Sanita UK, in Telford, Shropshire, United Kingdom, is a fully-owned subsidiary of INDEVCO Group. The company supplies the European market with products manufactured by INDEVCO Group’s plants Egypt, Greece, Lebanon and Saudi Arabia. Sanita UK serves as a link between the group’s affiliates and customers throughout Europe to develop strong business relationships. Masterpak produces high-quality co-extruded polyethylene (PE) films and bags. The Lebanese polyethylene manufacturer serves the agricultural, industrial, construction, catering, food, beverage, hygiene and tissue, soap and detergent, petrochemical and chemical, in addition to retail and household plastics sectors in Europe, the Arabian Gulf, the Middle East, Africa, America and Australia. Established in Zouk Mosbeh, Lebanon in 1974, Masterpak is a member of the multinational INDEVCO Group. 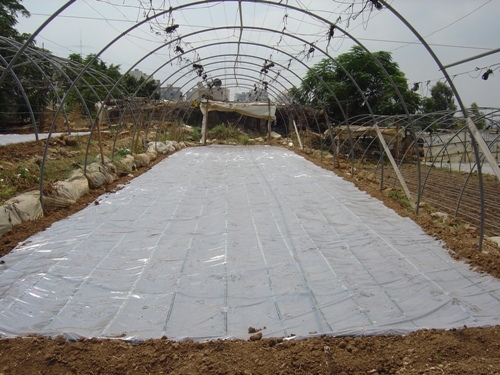 Masterpak provides the agricultural and horticultural industry with: compost and forage bags, greenhouse covers, ground cover film, hydroponic gully film, low tunnel film, mulch film, silage covers, soil disinfection film, water membrane and banana bags.